Why does vitamin B12 deficiency matter if you have diabetes and how is it caused? Vitamin B12 is really important. Insufficient amounts result ultimately in a range of disorders such as types of anaemia and neuropathy (nerve-related problems) especially in our hands and feet. Long-term depletion is now being linked with Alzheimer’s disease. It also occurs in milder forms with symptoms such as tiredness, weakness, insomnia, depression, or loss of mental sharpness. How many people are deficient? About 1.5% of the general population is estimated to have a deficiency of B12 but this figure increases sharply with age to about 6%. Approximately 90% of people who follow a vegan or vegetarian diet are deficient in vitamin B12 (The prevalence of cobalamin deficiency among vegetarians assessed by serum vitamin B12: a review of literature). So, what has this got to do with diabetes? Well, quite a lot actually. Although a diagnosis of diabetes does not necessarily mean that you will have a B12 deficiency, it does make you more susceptible under certain circumstances. Let’s find out why this might happen, but first we’ll start off with what is vitamin B12. Vitamin B12, also called cobalamin, is a water-soluble vitamin. It works closely with folate, another B vitamin, and they depend on each other for activation, so they can carry out their necessary functions in the body. Vitamin B12 is absorbed in our small intestines. 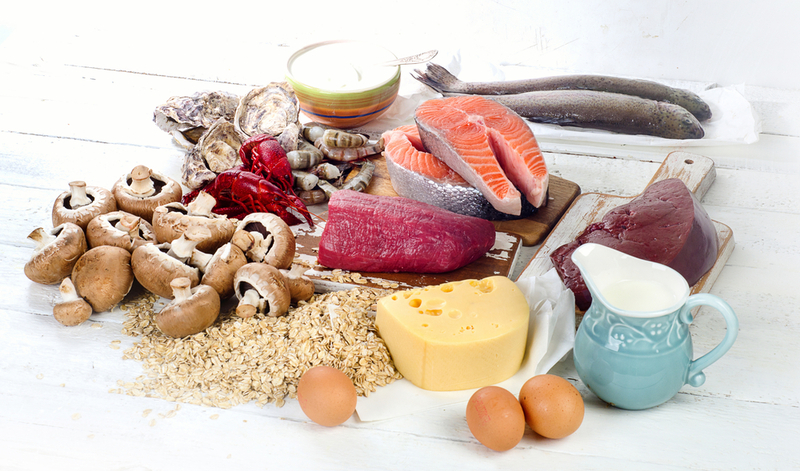 In order for vitamin B12 to be absorbed, it binds with an important protein called intrinsic factor. Intrinsic factor is produced in the stomach. Without intrinsic factor, B12 would not be able to be absorbed. When vitamin B12 and intrinsic factor bind, it is called the vitamin B12-intrinsic factor (B12-IF) complex (Intrinsic Factor and Vitamin B12 Absorption). How do you become deficient in vitamin B12? There are a number of ways that someone may develop a vitamin B12 deficiency. The most common causes of vitamin B12 deficiency are due to pernicious anaemia and inadequate intake and absorption. Vitamin B12 is also stored in the liver and deficiency may occur due to an issue with storing B12. Vitamin B12 plays an important role in the development of new red blood cells. When there is not enough B12 then the body is unable to make new red blood cells. This leads to a condition called anaemia. Pernicious anaemia is an autoimmune condition that prevents the binding of vitamin B12 with intrinsic factor and is a common cause of vitamin B12 deficiency. People who develop pernicious anaemia have difficulty absorbing vitamin B12 from their food because the vitamin B12-intrinsic factor complex doesn’t form. If left untreated, pernicious anaemia can be fatal, although it may take years for death to occur. In fact, “pernicious” means “gradual harm.” However, pernicious anaemia is easily treated with vitamin B12 supplements. What causes inadequate consumption of vitamin B12? Inadequate consumption of vitamin B12 is often due to dietary choices, for example vegans and vegetarians. People who are vegan are more likely to become deficient in vitamin B12 as they consume no animal products. People who are vegetarian consume no meat but may consume other vitamin B12 containing animal products (milk, cheese, and eggs). Vegetarians are still at risk of developing a B12 deficiency. In most other people, deficiency due to inadequate consumption of vitamin B12 is unlikely. What causes inadequate absorption of vitamin B12? 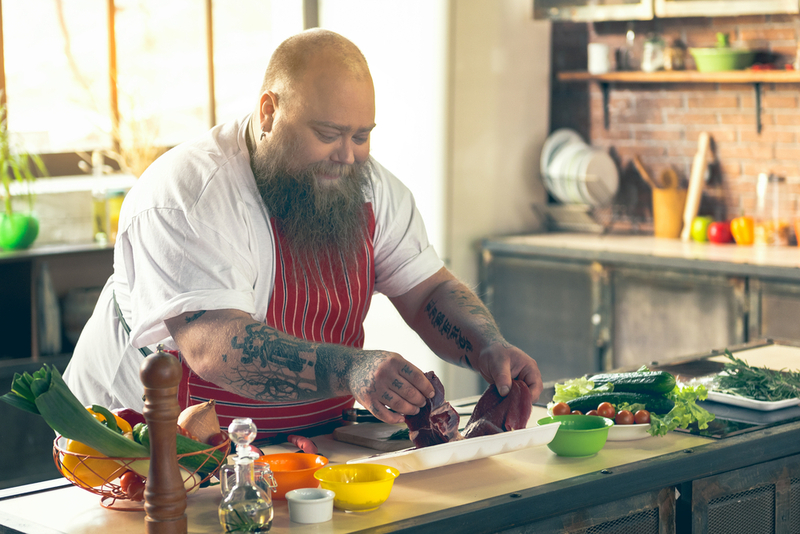 Gastrectomy, bariatric surgery, and gastritis cause vitamin B12 deficiency due to an absence of stomach acids that help to remove vitamin B12 from food proteins, for example red meat. This also results in the reduced production of intrinsic factor which can then interfere with vitamin B12 absorption. Pancreatic insufficiency – Pancreatic enzymes help to release vitamin B12 from the foods that we eat. This process can be impaired when the pancreas does not produce enough digestive enzymes. As you can see most of the causes are a result of not being able to absorb B12 in the first place and not actually from intake itself. What causes inadequate storage of vitamin B12? Vitamin B12 is stored in the liver. If a person has a liver disorder, for example liver disease, then the liver is unable to store vitamin B12 and this can lead to a B12 deficiency. The liver is able to store large amounts of B12. Vitamin B12 stores in the liver can take between 3-5 years to be completely depleted. How do people with diabetes become deficient in vitamin B12? In type 2 diabetes, metformin therapy is associated with B12 deficiency, resulting in a 10% higher risk of developing B12 depletion. Metformin use and risk of B12 deficiency increases with the dose and the duration… depletion can be seen as early as 3-4 months after starting so it is important to attend for follow up blood tests and talk to your doctor. Reduced absorption of vitamin B12 is a side effect of long-term use of metformin. 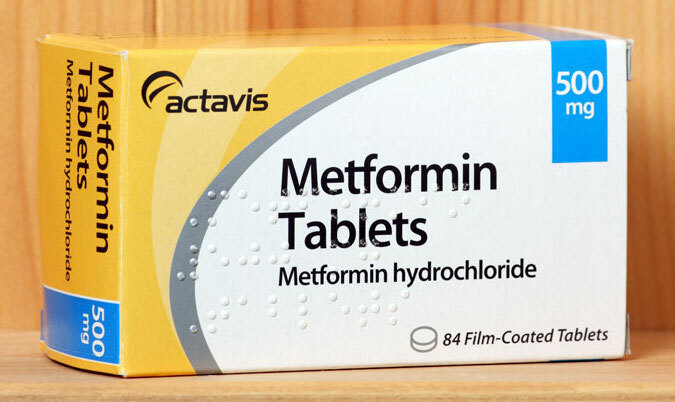 Some studies have shown that metformin can reduce the absorption of vitamin B12 in 30% of people with type 2 diabetes (Vitamin B12 deficiency in metformin-treated type-2 diabetes patients, prevalence and association with peripheral neuropathy). Metformin-related vitamin B12 deficiency occurs as metformin causes reduced vitamin B12 absorption by interfering with the vitamin B12-intrinsic factor complex. The receptors in our small intestines that can absorb the B12-IF complex, also require calcium to complete the process. This is referred to as being calcium-dependant. Metformin is known to affect calcium-dependant processes which can lead to problems with the B12-IF complex from being absorbed. 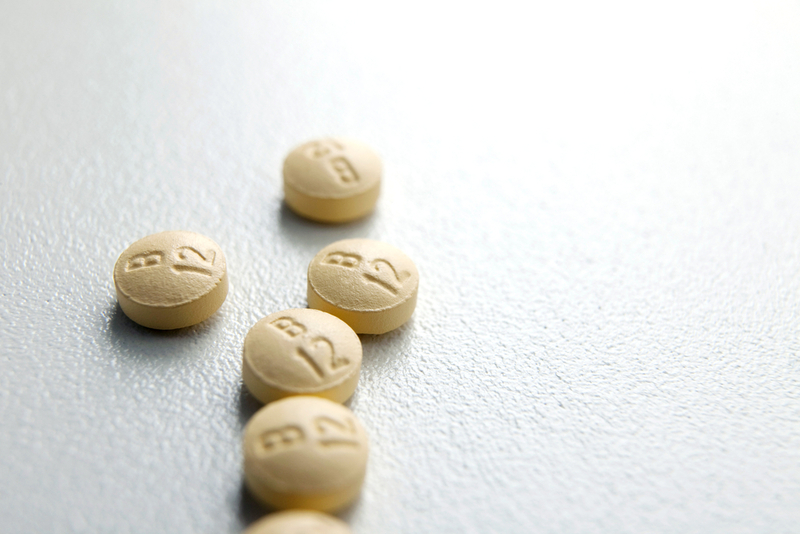 In the study Increased intake of calcium reverses vitamin B12 malabsorption induced by metformin, it was found that providing calcium supplementation to people taking metformin, was able to help prevent metformin-induced vitamin B12 deficiency. What are sources of vitamin B12 in the diet? 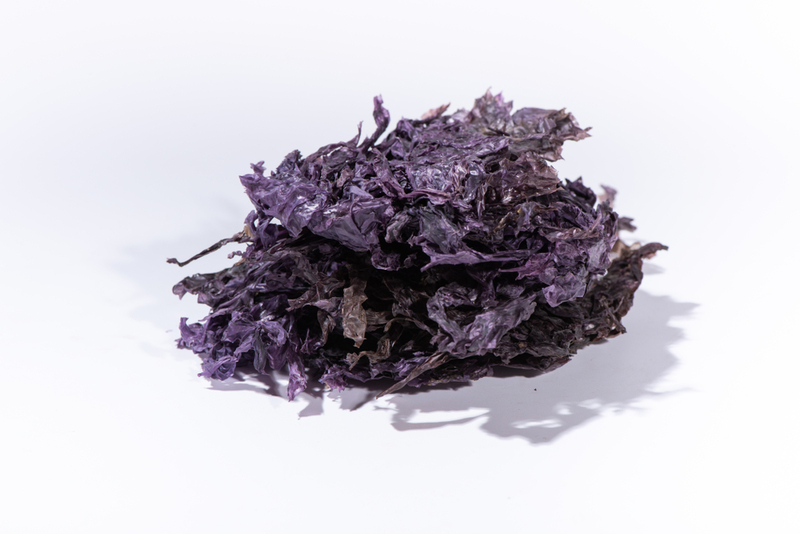 The journal article Vitamin B12-Containing Plant Sources for Vegetarians discusses how mushrooms and purple laver are good plant-based sources of vitamin B12, and also provides some other nutrients that are lacking in vegetarian and vegan diets, for example iron. Some products are fortified with B12, for example breakfast cereal. 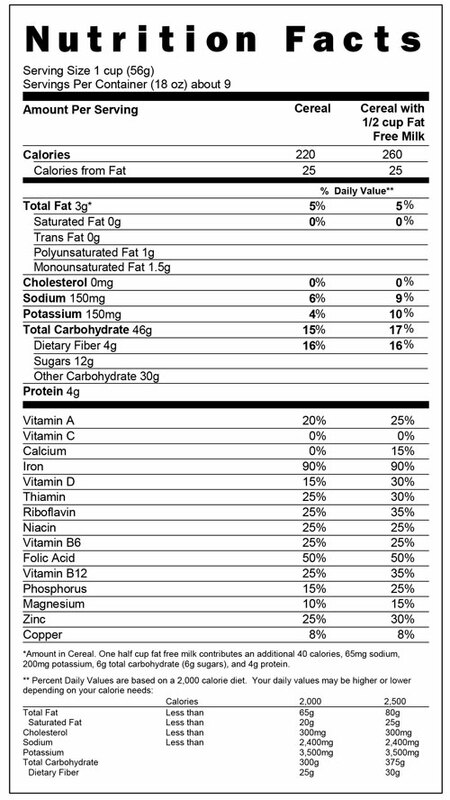 If you’re unsure whether a product has been fortified with vitamin B12, read the nutrition label. This can also tell you how much B12 the product contains. There are a wide range of symptoms of vitamin B12 deficiency. Since vitamin B12 plays an important role in keeping our nerves healthy and functioning normally, a deficiency of B12 can cause a number of neurological issues, for example nerve damage. Nerve damage caused by vitamin B12 deficiency can lead to a number of serious conditions. To be sure whether you have a B12 deficiency, see your doctor and request a blood test. Diagnosis of a deficiency of B12 is based on a simple blood test. Sometimes there are conditions such as the oral contraceptive pill; infection; pregnancy; kidney or alcohol related liver disease which can actually affect how accurate the blood test result is and your doctor will be able to advise you about your own results. Folate levels can also be assessed by a blood test. It is recommended that those at risk of B12 and folate deficiencies increase amounts of vegetables (especially green leafy ones as they are a good source of folate); fortified breads and cereals; meat; milk (except goats milk which is low in folate) and eggs. To preserve vitamin B12 when cooking, it is best to use the oven or stovetop instead of the microwave, as microwave heating can degrade B12, making it inactive. This is for both meats and milk products, which are the major sources of vitamin B12. What’s better: vitamin B12 tablets or intramuscular injection? Treatment is really simple for B12 deficiency. Your doctor will often prescribe injections of B12 or suggest a daily oral supplement. If you have a vitamin B12 deficiency due to problems with absorption, taking tablets might not be the best option for you. Having more vitamin B12 through oral tablets won’t mean that you are going to change your problems with absorption. Intramuscular injections a better alternative for people who have vitamin B12 absorption issues. How should my vitamin B12 levels be monitored? Monitoring your vitamin B12 levels is the same way that you are tested for a deficiency: through a blood test. 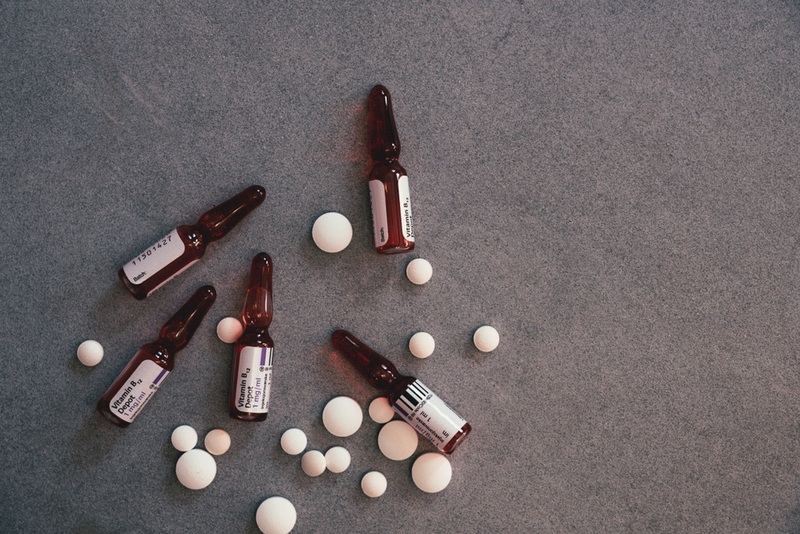 If you have diabetes and your doctor has given you intramuscular injections to boost your B12 levels, your doctor may test your B12 levels once per year or more to make sure they are in an adequate range.